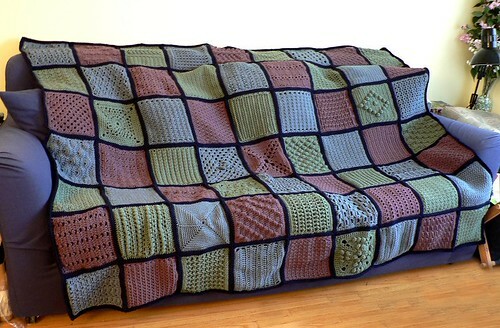 I can imagine you became disheartened, that afghan is HUGE! Love the colors you combined though. Well it’s gorgeous, but yeah I probably would have taken up something simple, like alchemy perhaps, after that!! Amazing! Beautiful blanket. How did I not know about International Crochet day … I have some celebrating to do!